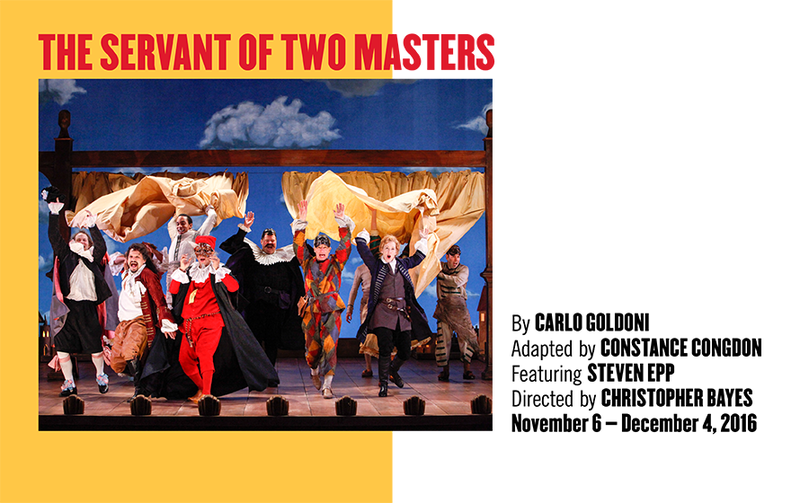 The Servant of Two Masters is a timeless 18th century Italian comic masterpiece by Carlo Goldoni about a servant so hungry he takes on two jobs to survive. In this contemporary American adaptation, no two performances are the same. 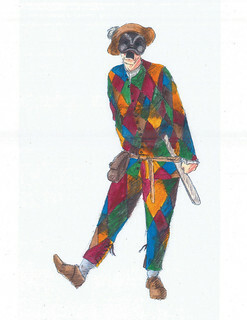 The actors improvise along with the written text in the style of commedia dell’arte. 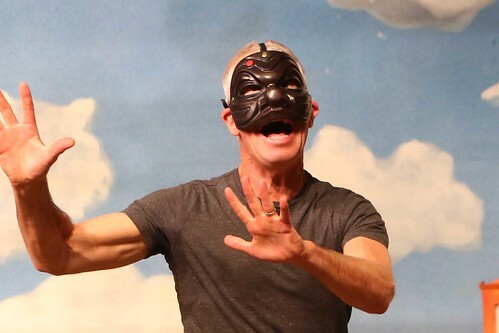 Masks, playful costumes, and original music by Aaron Halva and Christopher Curtis create a fresh, bold, surprising event. Theatre for a New Audience is thrilled to present the New York Premiere of this award-winning Servant, first produced in 2010 by Yale Repertory Theatre and toured nationally. 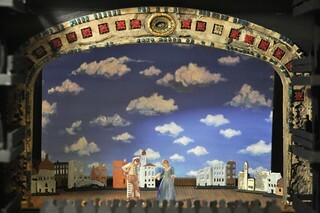 Goldoni’s classic inspired the 2012 Broadway hit, One Man, Two Guvnors. The heart of this Servant is its acting and staging. 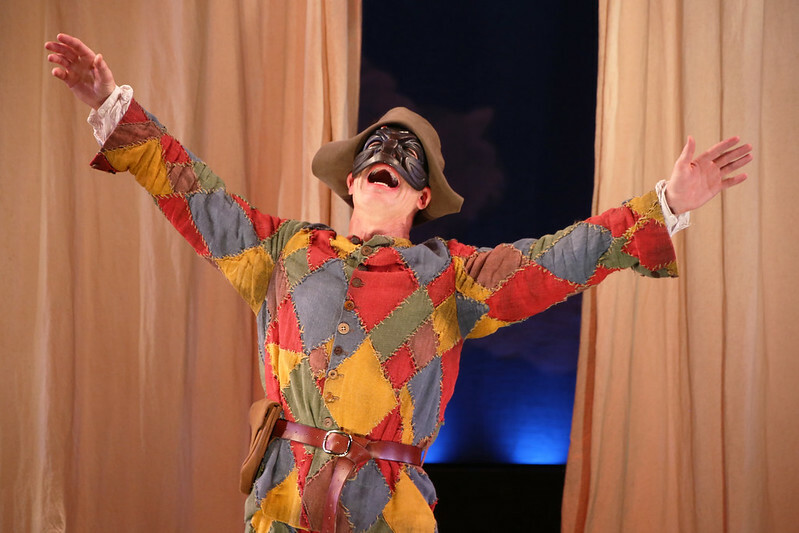 Steven Epp, who plays the title role, and director Christopher Bayes, have honed a “brilliant, new-vaudeville style” that is “smart” and “unhinged” (The New York Times). The entire cast displays fresh and vibrant comedic talents and includes TFANA veterans Liam Craig, (The Killer), Andy Grotelueschen (The Two Gentlemen of Verona, The Taming of the Shrew,Cymbeline), and Emily Young (The Two Gentlemen of Verona, Cymbeline), as well as Allen Gilmore, Eugene Ma, Orlando Pabotoy, Adina Verson, and Liz Wisan. Run time: Approximately 2 hours and 25 minutes, with one intermission. Endowment support for The Servant of Two Masters is provided by The Howard Gilman Foundation Fund for Classic Drama. 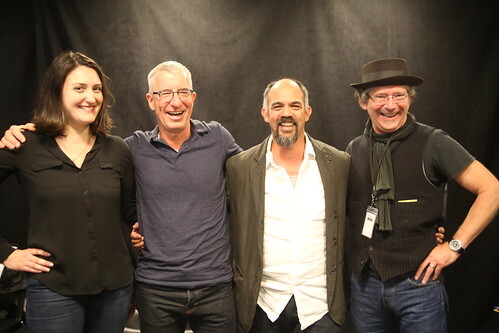 Pictured: The cast of The Servant of Two Masters, photo by Richard Termine.